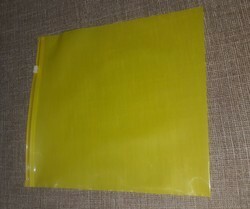 Leading Manufacturer of vci zipper lock bags from Rajkot. VCI packaging self-adjusts to the temperature and humidity for efficient protection. Plus, vapors replenish inside the contained package.